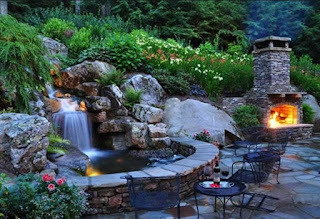 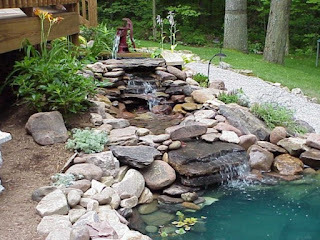 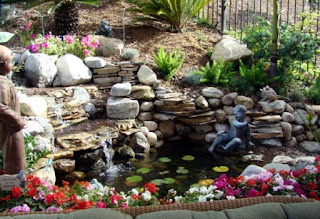 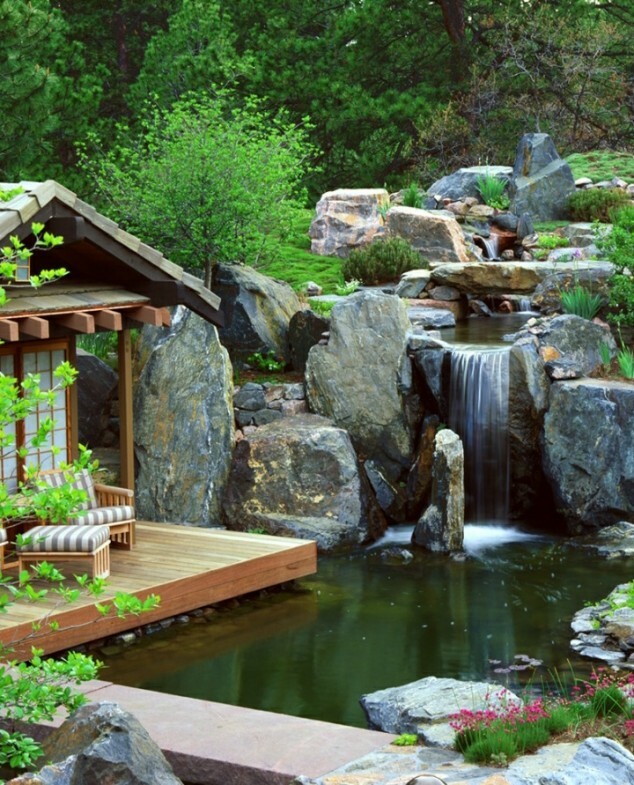 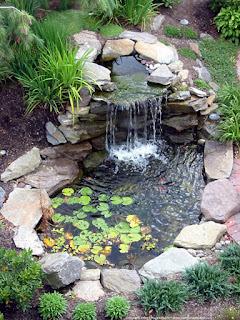 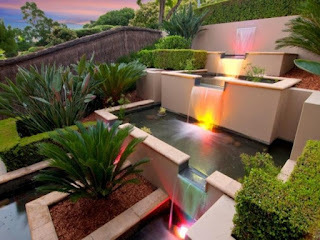 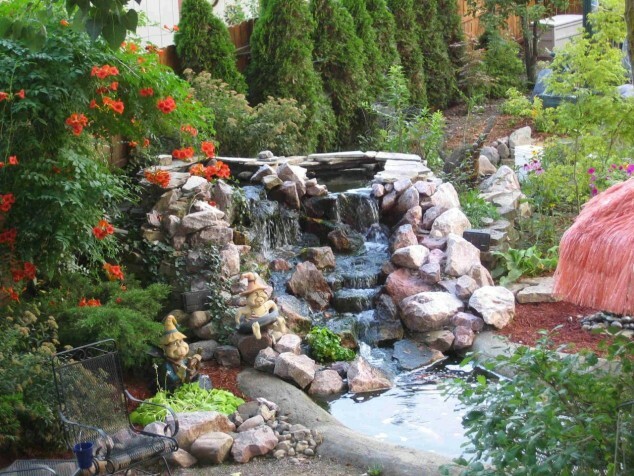 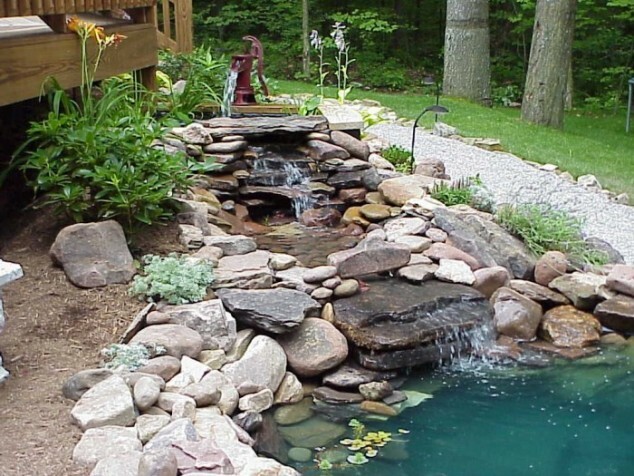 There are many possible ways how to embellish your garden and make it more pleasant and enjoyable place in your house. 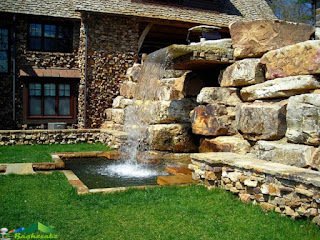 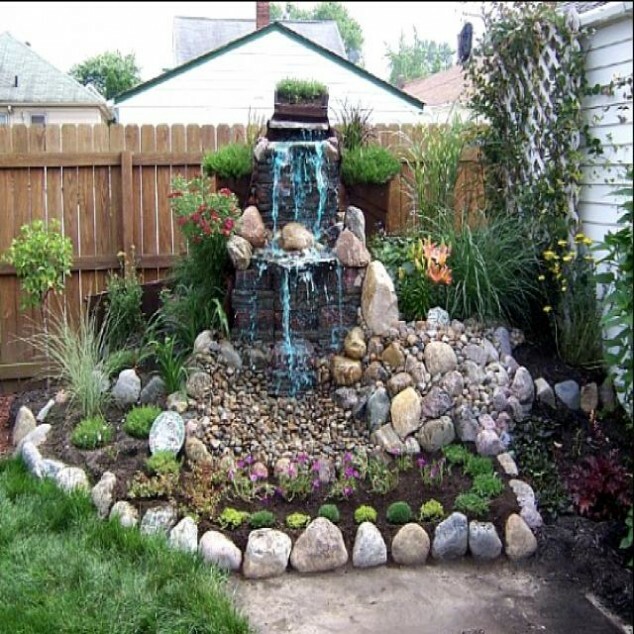 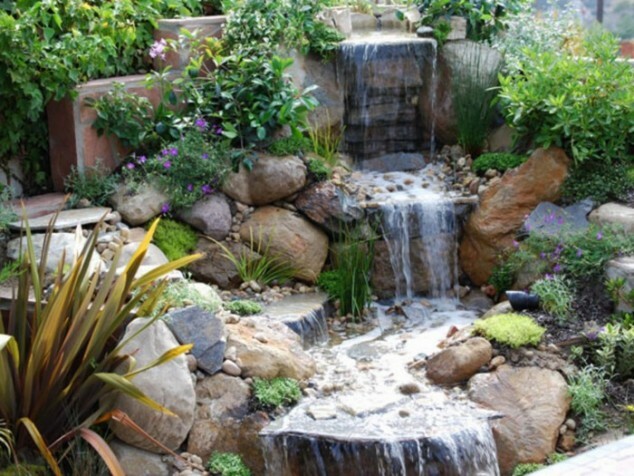 You can achieve this by adding different eye-catching features, but certainly fountains as a water feature are one of the most efficient details that are at the same time elegant, glamorous and very modern feature for your garden. 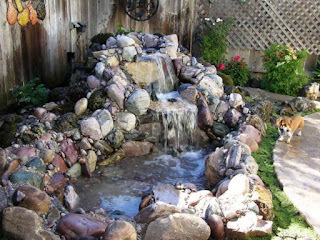 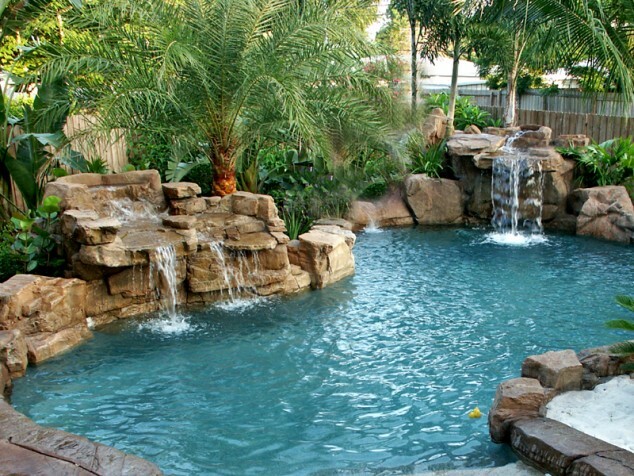 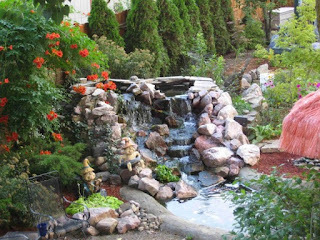 The soft splash of a fountain brings life and motion to the backyard.